As president of the National Football League Physicians Society (NFLPS), it is my honor to welcome you to the NFLPS website. 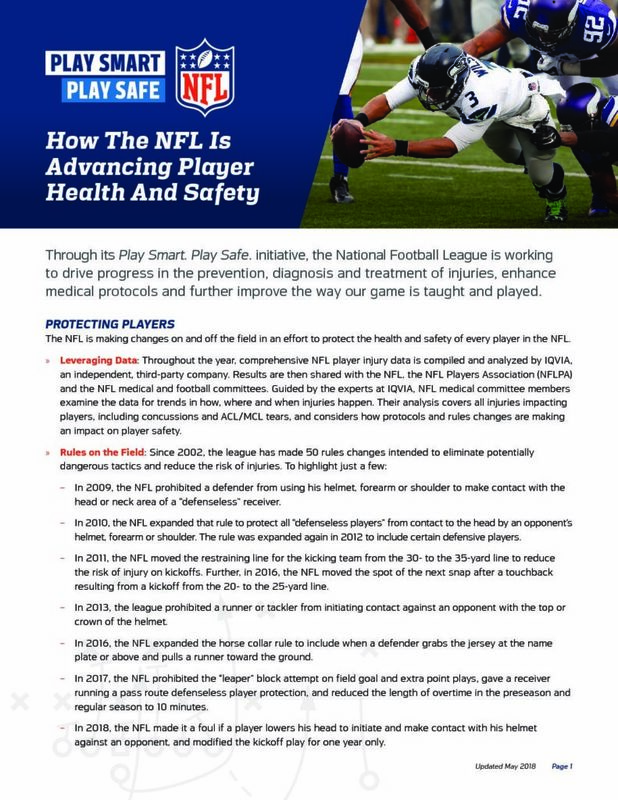 The NFLPS was founded in 1966 to address challenges faced by team physicians and improve communication between them. Since then, its mission has remained consistent: to provide excellence in the medical and surgical care to the athletes in the NFL, and to provide direction and support for team physicians and the athletic trainers in charge of the care for these athletes. Today, the NFLPS includes over 150 members representing 32 teams. 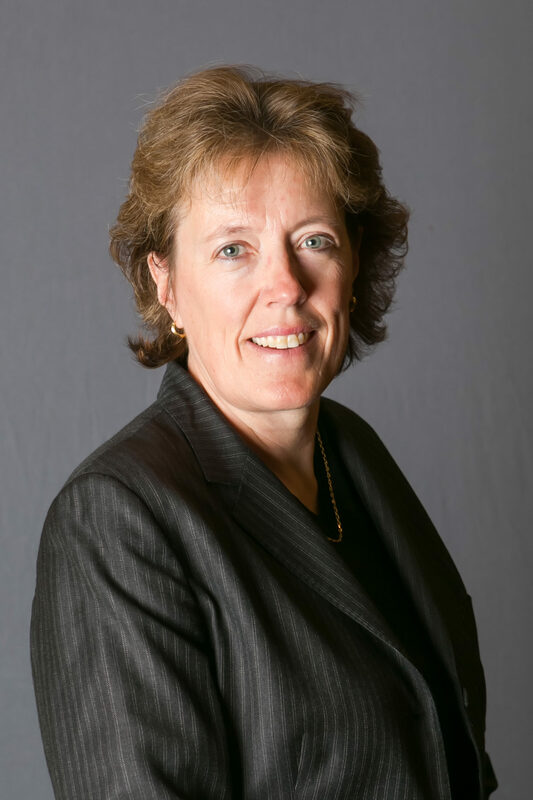 Our members are leaders in sports medicine and many are academically affiliated, contributors to the literature regarding injuries in athletics, also work in other sports leagues, and are involved in the education of fellows and residents in their fields. Members meet annually to present research and share best practices common to their mission to treat injuries and improve player health. We work closely with the Professional Football Athletic Trainers Society (PFATS), the National Football League (NFL), and the National Athletic Trainers Association (NATA) to support team physicians in their mission to improve the care of our patients, professional football players. On this website, our members have access to scientific research, health and safety documents, recent news and upcoming events, and other useful resources. The website is an important tool that has also been designed to help fans and the public better understand the role of the medical team behind the team. Thanks for visiting our website, and we hope you visit frequently. The NFL Physicians Society was founded in 1966. 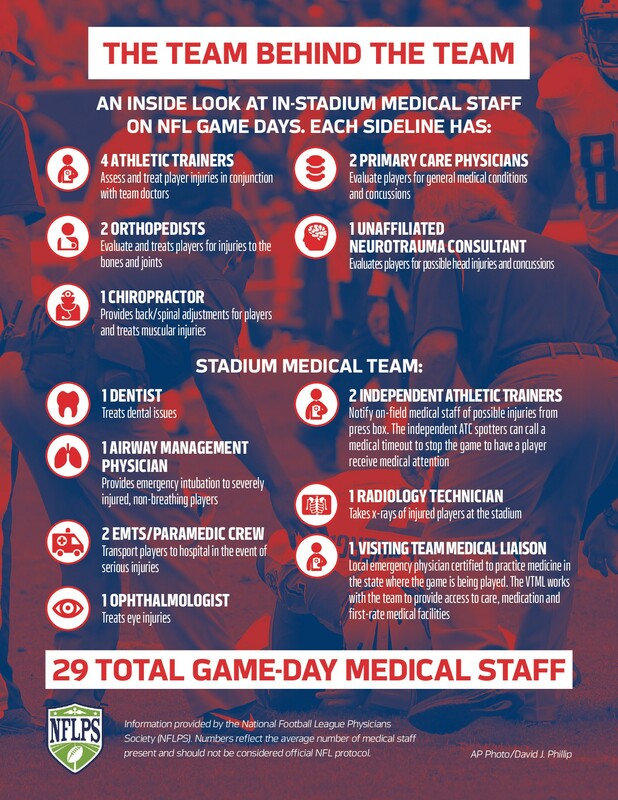 Its mission is to provide excellence in the medical and surgical care to the athletes in the NFL and to provide direction and support for the athletic trainers in charge of the care for these athletes.